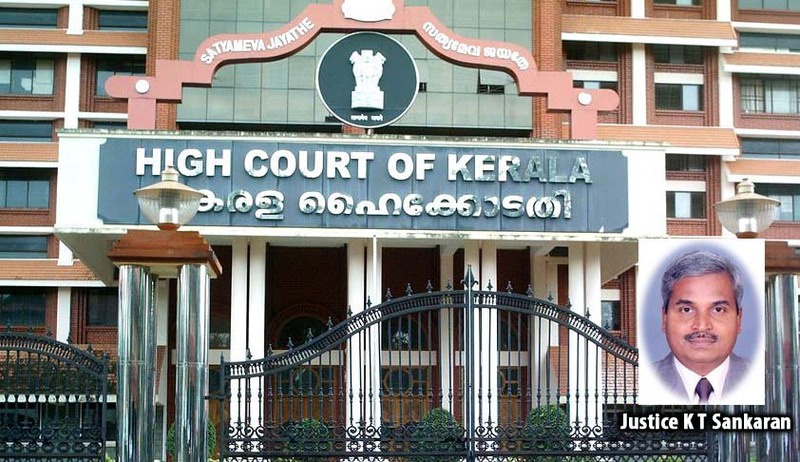 A Division Bench of Kerala High Court comprising of Justice K.T Sankaran and Justice A.Hariprasad has today recused itself forthwith, from hearing Habeas Corpus (preventive detention) matters relating to COFEPOSA cases. The decision was taken after it was found that one of the relatives of an accused, had offered a huge sum as bribe, to one of the Judges, with an alleged attempt to elicit a favorable decision/to cause undue influence in one of the cases, posted before the division bench as per the rooster. Justice K.T.Sankaran ,today while dealing with a case pertaining to Nedumbassery gold smuggling, revealed that he had received an offer of Rs 25 Lakhs as first instance , over telephone , by the relatives on behalf of one of the detenues ,Mr Yasir, an accused, in the case. He further stated that an offer of blank cheques were also made in lieu of the same. Though the call was disconnected by Justice K.T Sankaran ,he stated in court that he wouldn’t be hearing these cases again. In the recusal order, he mentioned about circumstances, that had occurred beyond his control and hence ordered for posting of such cases before another appropriate division bench. The Nedumbassery gold smuggling case, relates to the illegal transport of gold worth Rs 400 Crores, through the International channel of Cochin Airport. The main accused in the case, Naushad amongst various others are still detained under preventive detention under the provisions of the COFEPOSA act. The matters shall now have to be placed before the Acting Chief Justice Thottathil .B. Radhakrishnan, to decide the further course of action in this regard.